Who is Saul Katz? Oh, if you only knew. Katz, the president of the New York Mets, is the less-public face of the 34 years of gross inability to field a good ownership group that have haunted New York’s other team since Fred Wilpon took over. Another fun fact: Katz is Wilpon’s brother in law. The beat goes on: repressively slow, always awful, always bashing ahead to the dreadful tune of mediocrity. Say what you will about the failings of Donald Sterling — and there are many, to put it lightly — but at least he finally spent money on putting together a good team. It’s definitely a bad scene when the idea that an owner might sell is greeted with praise on Twitter. Praise like “Can he? Will he? Is this a fever dream?” and this gem: “Only way tonight can get better for #Mets fans is if team announces Saul Katz sale completed during 11o’clock news!” Of course, this is coming from a team with fans that make jokes like “If Bartolo went on a hunger strike until the Mets offense breaks out he’d probably end up looking like Chris Sale.” In case you’re not that familiar with either player, this is Bartolo and this is Sale. So let’s examine why the Mets fan base is so eager to see the end of Katz’s role in the team’s ownership. Here are three of the best reasons to see the Mets go in a different direction with a different ownership, even if the rumor that Katz was looking to sell was just that — a rumor. When the general manager of the Mets, Sandy Alderson, popped up to answer some questions on Monday night, he was able to succinctly summarize the drudgery and hideous nature of The Other New York Baseball Team’s season with this particularly scathing quote, courtesy of ESPN. “We are where we are based on what appears to be meager offense, poor bullpen, and solid starting pitching,” he said, before commenting that bringing in help for the team via trades was something that “can’t be addressed externally at this point.” Damn. The ownership rumor, by the way, was pushed along by the notion that after five straight losing seasons, Katz was having his patience tested by the losses. “The team’s financial woes, which started around the time that Madoff’s fraud was exposed, in 2008, have had an effect on the team’s performance and on its owners and have limited the amounts spent in recent years on the club’s payroll,” per The New York Times (not exactly a gossip rag). 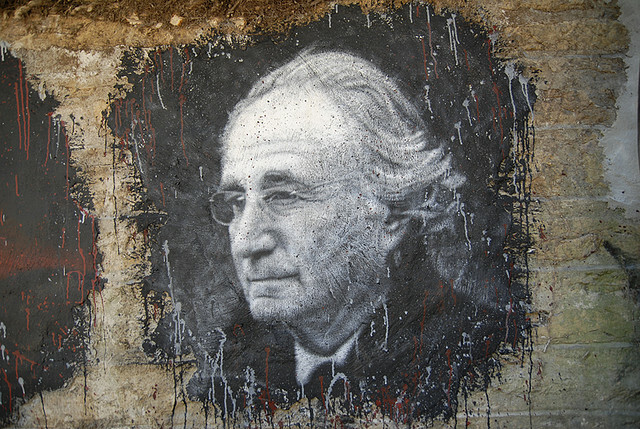 That’s right: The Madoff connection isn’t just a timeline stamp for a New York paper about a New York team – it’s actually an illustration of two very rich men coming together to make more money at the behest, needless to say, of everyone else. Katz, as the chief strategist of Sterling Equities, the corporate umbrella for the assets owned by Wilpon and Katz, was the one behind the investments, while Wilpon handled the baseball. Wilpon, the Internet is quick to tell you, once played basketball with Sandy Koufax. The suit also alleged that Katz “confessed to his friends that he could not figure out how Madoff generated such smooth positive returns.” What a difference a few years makes, huh? The suit was eventually settled by Sterling for $162 million, but Katz and Wilpon continued to own the Mets. “There is no truth to the reports of any intention of selling,” Katz said on Monday. “I have no intention of selling my share of the Mets nor have I ever had any intention of selling my share.” And a thousand tears were shed. 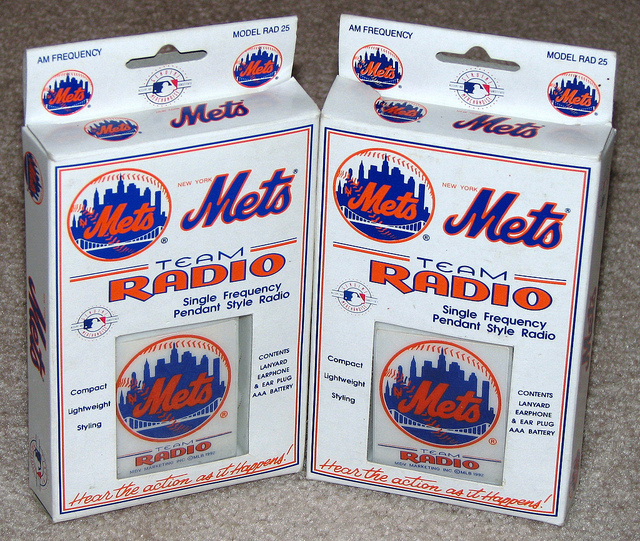 Because the fans want the Mets to be better. Other teams want the Mets to be better — if you don’t believe it, ask The New York Times – and, we assume, the players want the Mets to be better. Of course, the fact that the team is losing money hand over fist means that it’s unlikely to bring in any free agents that might help it get better. 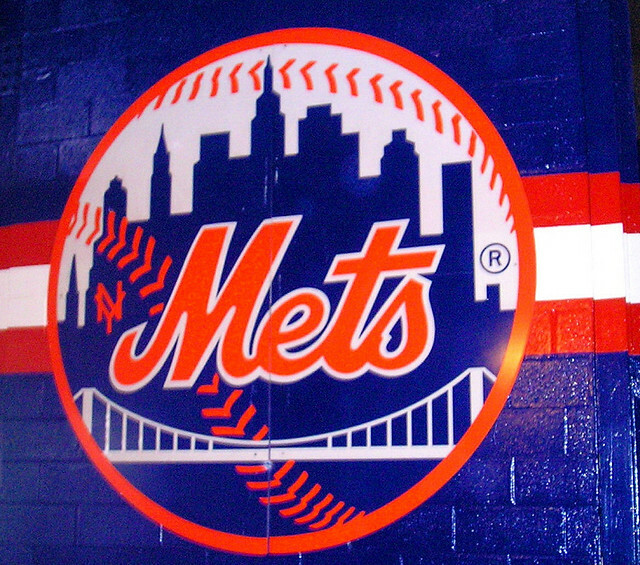 Which means that the Mets are probably destined for yet another losing season. They’re right around .500 right now, almost 40 games through the year, and there’s not much help in sight. And there probably won’t be much help in sight for a while if Katz and Wilpon continue to bail out on potential buyers like David Einhorn. The Mets are dead! Long live the Mets!